Bulldog takes on the trend. 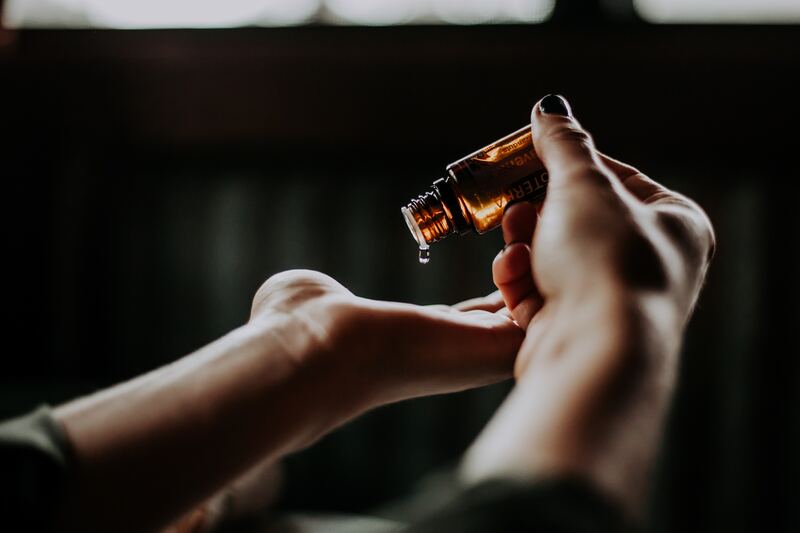 According to the Essential Oils Academy, oils have been used medicinally, spiritually, and therapeutically since ancient times, so they’re not exactly a trend. But it does kind of feel that way. A quick scroll through social media will prove the current fanaticism around them. Your mom’s best friend has started distributing a new line of essential oils, your co-worker uses them to help ease cold symptoms for their kids… maybe you’ve already found them helpful for managing your own sleep issues! Basically, while oils have been around for centuries around the world, it seems that they’ve only become mainstream over the last few years. And in that way, we guess you could say it’s a little trendy. Guess what? We’re not a stranger to trends. While we dig the idea of forging a new path whenever we get the chance, we’re not so obsessed with being “cool” that we can’t ride the wave of whatever’s most popular at any given moment. We love Boomerangs, Halo Top, and any hilarious GIF. So why wouldn’t we investigate the world of essential oils, especially if they promise so many health benefits? Oils are all the rage right now, and you can find a wide range of opinions about them across your social circle, the Internet, and Instagram. Here’s what we bulldogs have managed to sniff out about essential oils. Whether you’re skeptical of them, swear by them, or are still trying to decide which Insta influencer to purchase your set of oils from, we hope this “real deal” will make you feel more informed. Essential oils are extremely old school. Per Essential Oils Academy, use of essential oils is documented as early as 2000 BC. Ancient Egyptians used them as medicines, and the wealthiest families and priests would wear them for their good scents. Ancient Greek, Indian, Roman, and Asian cultures also utilized essential oils for a variety of purposes. We aren’t exactly reinventing the wheel here. It’s important to know how various oils are made. Most oils are obtained through distillation (using steam or water) or mechanically through cold pressing. The chemicals are then mixed with a carrier oil so we can reap their benefits. According to Healthline, essential oils that are obtained chemically are not technically considered true essential oils. Worth knowing if you pride yourself on keeping things all-natural! There are seemingly endless options. Healthline notes that there are more than 90 different types of essential oils, though ten — peppermint, lavender, sandalwood, bergamot, rose, chamomile, ylang-ylang, tea tree, jasmine, and lemon — are especially popular and mainstream. Each one has its own set of health benefits. There’s evidence that essential oils can help with stress, depression, anxiety, migraines, sleep, inflammation, and more. If you find yourself battling any of these symptoms regularly and have yet to try an alternative treatment like essential oils, why wouldn’t you check them out? More is not necessarily merrier. 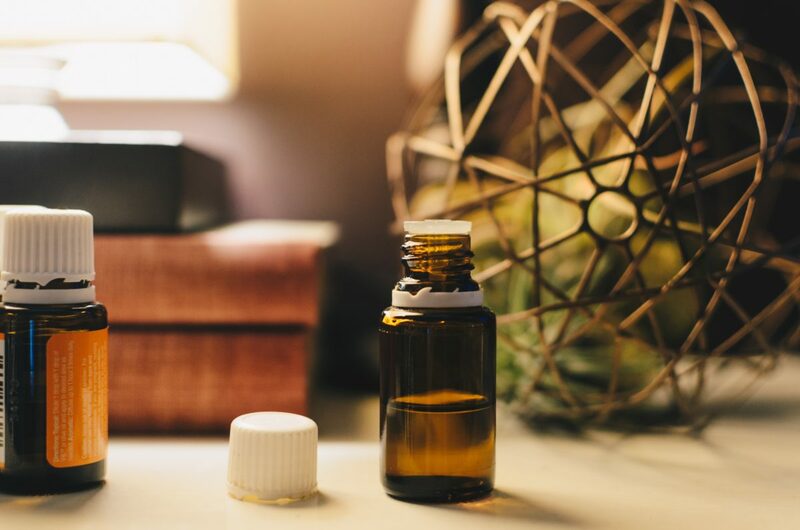 If you find that essential oils are helping any of your medical conditions, we’re thrilled — but don’t get ahead of yourself. mindbodygreen notes that it’s best to start small when it comes to oils, which can be extremely potent. Start with one drop of oil and go from there. No need to be heavy-handed! The side effects aren’t all good. There’s a lot to love about essential oils, but nothing’s perfect, so you need to understand the potential consequences. According to WebMD, bergamot, clary sage oil, peppermint, eucalyptus, and cinnamon bark may require a little extra attention, since they can have negative effects on your skin, breathing, or nervous system. Be sure to find out how essential oils can interfere with any other medicines you’re taking before you use them. You don’t have to buy your oils from your social media network. If you feel like there are an infinite number of ads for various oils brands on your Facebook or Instagram feeds or that seemingly everyone you know is becoming a distributor of said brands, we get it. It’s a little overwhelming. But don’t let it put you off! You can get the benefits of essential oils without going through these channels, and you’ll probably pay less if you go that route, too. Check out the inventory at your local health food store or even Whole Foods instead! The source matters. Still not sure where you should be purchasing your oils? mindbodygreen encourages you to consider a company’s testing and extracting practices. Many companies are quick to cheapen oils and gain a bigger profit by adding other chemicals to their products. These oils may even be harmful! Before committing to a particular brand of essential oils, do your research. Look for brands that are transparent about how they grow and harvest their ingredients and who test for quality. You may find that it’s worthwhile to pay a little extra for the real deal so you can reap maximum benefits! Do you use essential oils? Tell us on Facebook + Twitter!